The bench of Justices AS Oka and AA Sayed pronounced a 58-page judgement after looking into the condition of various prisons in the state. The main petition was filed by Jan Adalat, Centre of Para Legal Services and Legal Aid. Most of the members of the petitioner organisation are members of the Pune Bar Association. They challenged the communication dated August 24, 2015 issued by the Jail Superintendent of Yervada Central Prison to the President of the Pune Bar Association. (e) The members of the Bar must be in Court Dress. According to the petitioner, these conditions are contrary to the provisions of the Maharashtra Prisons (Facilities to the Prisoners) Rules, 1962. Along with the said petition, a PIL filed by an undertrial at Yervada was tagged. Various issues in relation to the lack of facilities in Yervada Central Prison including the issue of the lack of proper facilities provided to the prisoners to meet their relatives and advocates, have been raised in the PIL. The State Government shall undertake immediate exercise of finding out Government lands where additional Prisons can be constructed in the Cities of Mumbai and Pune within three months. State should also consider additional construction within the precincts of the existing prisons. While undertaking construction of additional Jails keeping in mind the needs of the future. State must look at the number of bathrooms available in each prison and the actual requirement. The State Government shall ensure that separate bathrooms are made available to the women prisoners for taking bath in privacy. The State Government shall maintain the dignity of women prisoners by providing privacy to individual women prisoners. To complete the process of construction bathroom facilities in prisons across the state, six months’ time has been granted. State must provide modern day facilities to ensure that prisoners can interact with their relatives and family members. Modern Audio System shall be provided so that the prisoners and the persons interviewing the prisoners are clearly audible to each other. The State Government shall appoint a permanent committee of Social Workers and Dietitians to make surprise visits to all Jails for testing the quality and quantity of food served to the prisoners as well as the cleanliness and hygiene in the kitchens in the Jails. The State Government shall appoint such Committees for every District. During the hearing, it was submitted that State Government has agreed to appoint a Committee headed by a Retired Judge of the High Court, Additional Director General of Police and Inspector General of Prisons Shri S.N. Chavan, Retired Deputy Inspector of Prisons and Dr. Vijay Raghwan, a Social Scientist with TISS. The said committee will be empowered to look into all aspects of jails keeping in mind the apex court’s decisions, the Model Prison Manual, 2016 (and its further versions) and Resolutions of the United Nations. 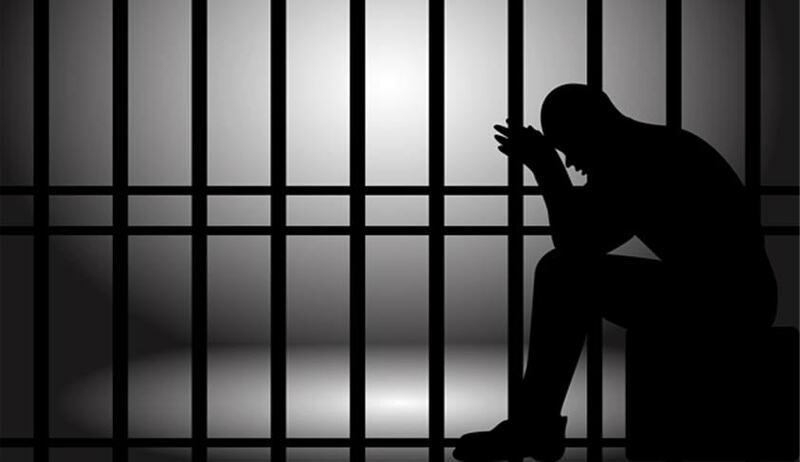 In a report submitted by the Principal District and Sessions Judge of Pune it has been stated that there are a total of 2887 trial prisoners and 905 convicts in Yerwada jail, while the sanctioned strength is of 2323 as on October 8, 2015. The bench has given the state a period of three months to report compliance and kept the matter for hearing on May 4.